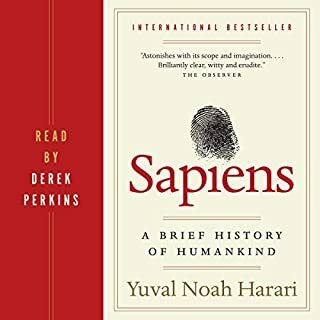 My first read (I audio’d along with the actual book...helps me retain info better when I visually see the words and audibly hear them) I have realized is not enough. I need to read this one a few more times to really digest all of it. This is a fantastic read. Highly recommend it.